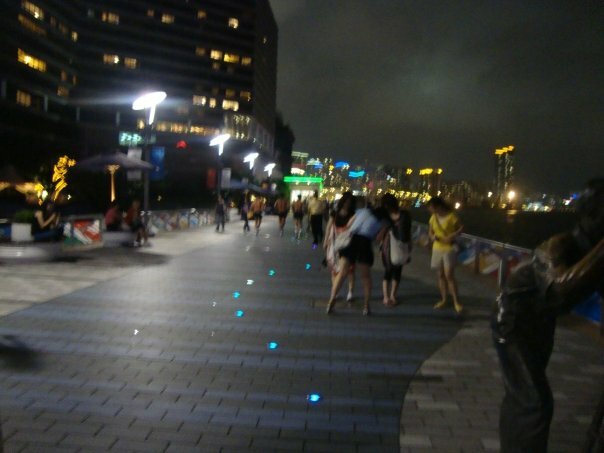 Avenue of the Stars is one of the most popular attractions in Hong Kong, a staple in most city tours. It is situated on the Victoria Harbour waterfront on the Kowloon side, an easy walking distance from the Tsim Sha Tsui MTR station. 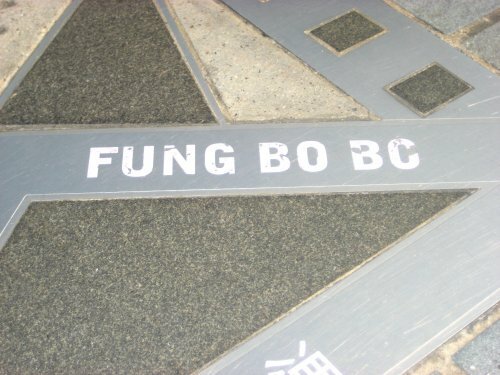 It showcases Hong Kong movie stars along this walk, much like the Walk of Fame on Hollywood, as well as a bronze statue of the legendary Bruce Lee. Fung Bo Bo. There are other more familiar names along the walk, but this one sounded particularly funny to my Filipino ears. 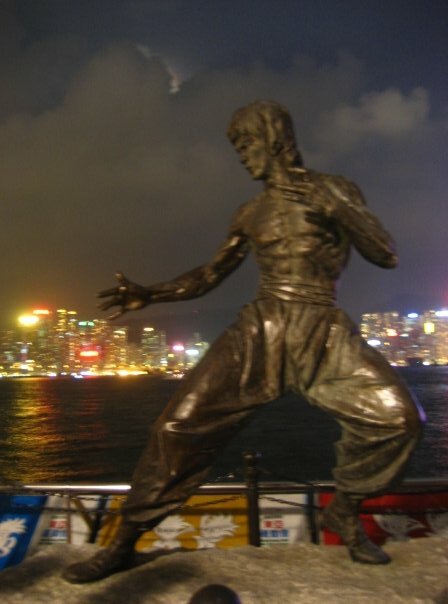 Bronze Statue of Bruce Lee. Every tourist gets a photo beside this guy. It also offers a fantastic view of the Hong Kong side of the Victoria Harbour, which makes it a great spot to hang out and wait for the lights and sounds show. Lights and Sounds show. 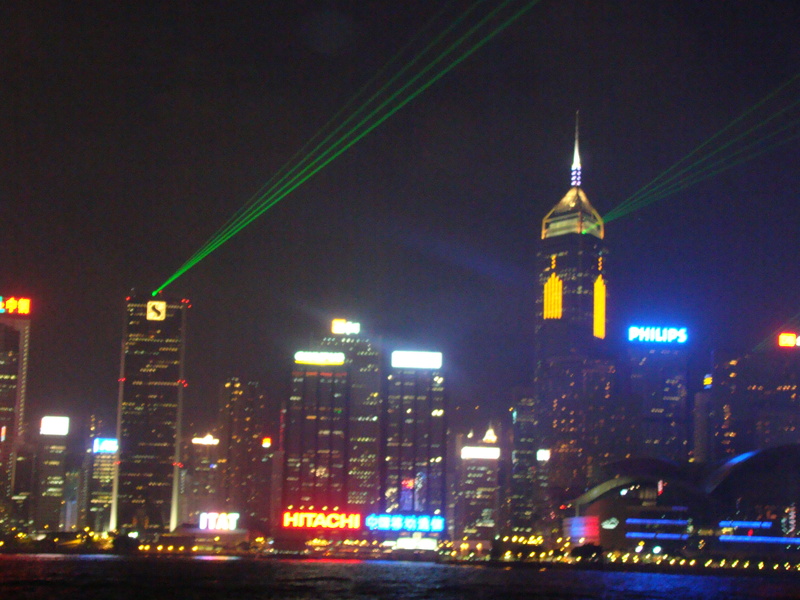 View from Avenue of the Stars (Kowloon side of Victoria Harbour). There is no fee of any sort to enjoy Avenue of the Stars, it is absolutely free for the public. However, there may be people who will take a photograph of you posing in front of Bruce Lee and later offer you a dish plate with your photo and “Hong Kong” printed on it. The dish, of course, comes with a price tag.